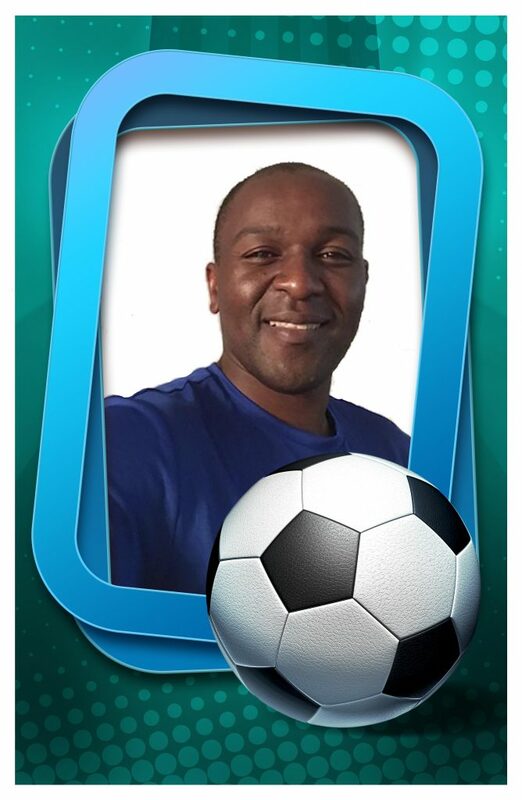 The Daniel Academy is pleased to welcome Elijah Mwansanga as our 2017-2018 High School boy’s and girl’s Head Soccer Coach! Elijah began playing soccer for the Jr and Sr National teams in his home country of Zambia. In 2004, a dream came true when he was offered a scholarship at Oklahoma Baptist University. 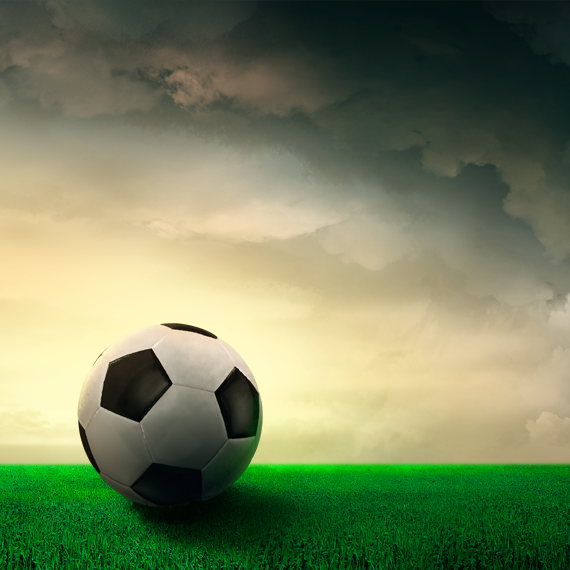 Since then Elijah has played soccer at OBU, Azusa Pacific University, Oregon’s Surge PDL team and Cleveland City Stars, where he was team captain. While Elijah was on their team, Azusa Pacific won their first NAIA National Championship. Elijah has won many soccer awards over the years, including Most Valuable Player, Most Disciplined Player and a Champions of Character Award. As a young man who is passionate for the Lord, Elijah is very much looking forward to joining our TDA faculty. He will model, mentor and teach our students the importance of treating one another with respect and kindness, while at the same time teaching and encouraging them to face hurdles and tasks with dedication and determination. What a great opportunity for our students to be trained by a coach who is both skilled and experienced in his sport and who exemplifies a heart for excellence and passion for Jesus! 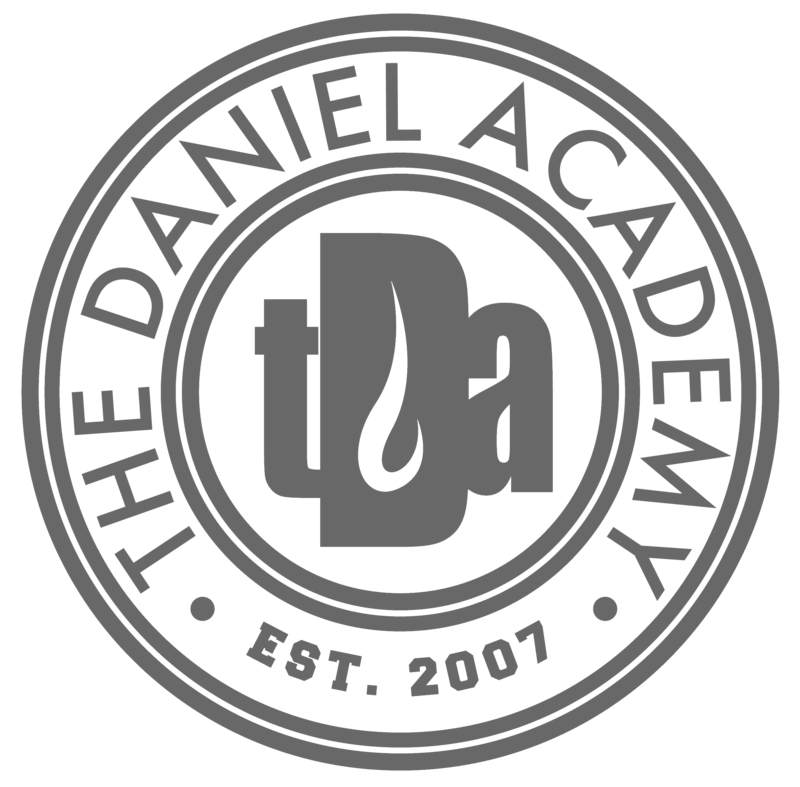 If your high school student is interested in playing soccer next year (homeschooling students are also welcome), contact stephaniegerard@thedanielacademy.com for more information.